Considering a stay on the Gold Coast? How about August? It’s our Value Season, which means you get the best deals of the year! 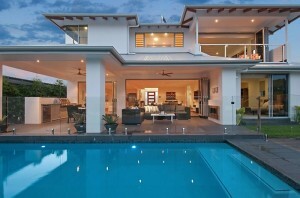 Contact the Elite team on 07 5592 3881 for more info on available Gold Coast holiday houses and super duper value pricing.